The 33rd Annual Lone Star International Wine Competition took place last month. We’re just as excited to check out the winners as you are. Out of 377 Texas Winery entries, our lovely cohorts took the Gold a whopping 35 times including spots in Best Varietal, Double Gold, and Grand Star Awards. You can view the full list here. 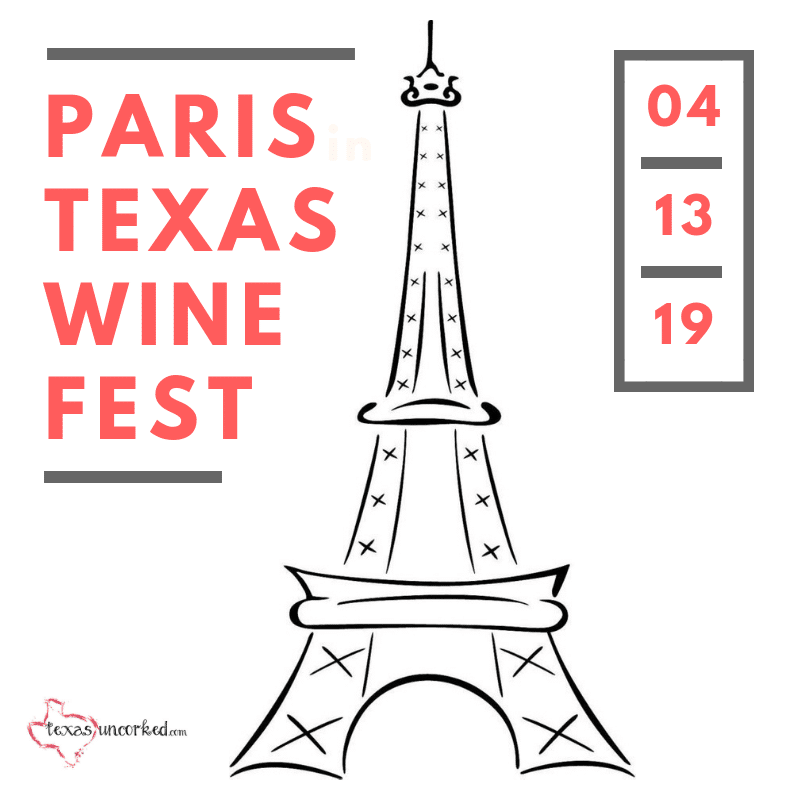 Wines from around the world are judged in 30+ categories by a panel of restaurant owners, sommeliers, chefs, media, trade representatives and other wine experts from Texas and California. In 2016, 595 wines and 37 wine bottle labels were entered. Awards and medals were given to 542 wines and wine bottle labels. 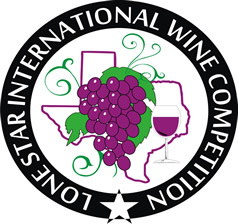 The Lone Star Wine Competition started in 1984 and was limited to Texas Wines and Texas Wineries. In 2001 the Texas Wine Association made the decision to expand the competition internationally, putting its mark on the map. Congrats to the Texas Wineries who won this year! Next year’s event will be hosted at the Grapevine Convention Center on June 5-6, 2017.